Pastor Chester Mitchell shares his powerful message on national television and at conferences and retreats. 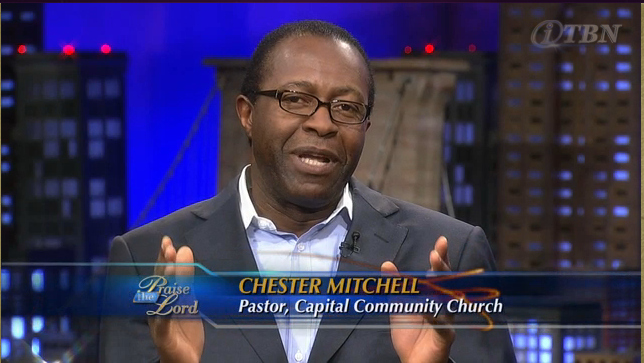 Chester Mitchell is a gifted communicator with decades of experience leading and mentoring. He is the founder and Lead Pastor of Capital Community Church in the greater Washington, DC, area. 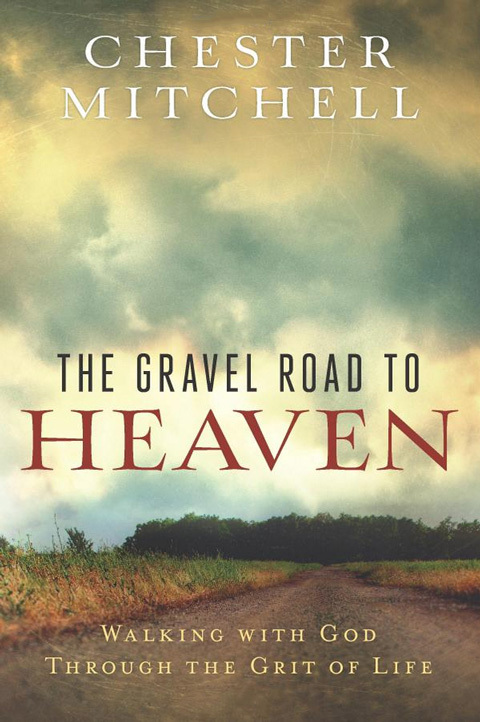 The Gravel Road to Heaven: Walking with God Through the Grit of Life explores the question: If God is supposed to be an ever-faithful companion, the one who never leaves us – why do we often feel so alone… often during the most difficult times? These 31 chapters can help you makes sense of circumstances that challenge you in body and soul. It shows our part in the ongoing, deepening relationship with God. They can help you find the sense of God’s presence again in times of doubt, fear, lack of purpose, confusion, emptiness, or wanting to quit on life. The profound truths and simple steps offered in this book can restore light to your spiritual path. 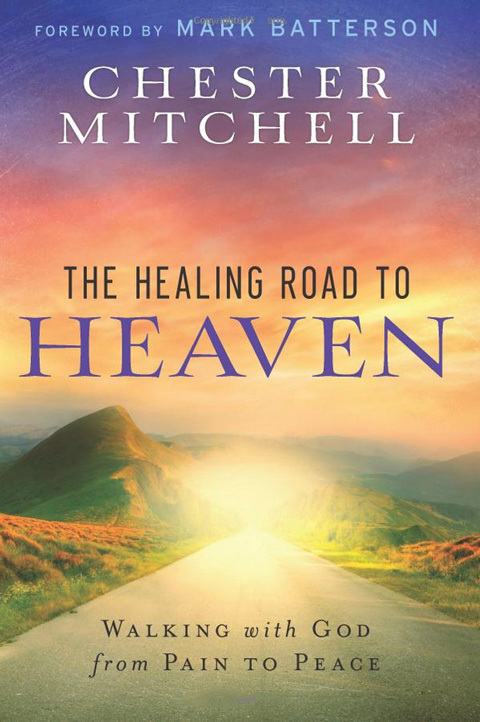 The Healing Road to Heaven: Walking with God from Pain to Peace asks: If God allowed pain to come into our lives in the first place, how can we trust him to help and heal us? Sometimes, life wounds us badly. When it does, we want to build walls. Shield ourselves from further hurt and harm. Doing that, however, we can miss the healing help that comes from deeper encounters with “the Great Physician,” healer of our souls. The 31 chapters in this volume can help you move toward God again, and get beyond the pains you may be carrying right now – whether from trauma, betrayal, crushing disappointment, or just too many hurts sustained over a lifetime. Through these brief, potent readings, you will discover a higher, more freeing view of this life… a clearer sense of God’s nearness… and an encounter with the powerful love that heals all wounds. Let this book lead you on the road back toward wholeness. Check out and buy Chester’s books.